Effects send/return and external speaker output are provided for pairing with pedals or external cabinets – Equipped with digital reverb that simulates a classic spring reverb. 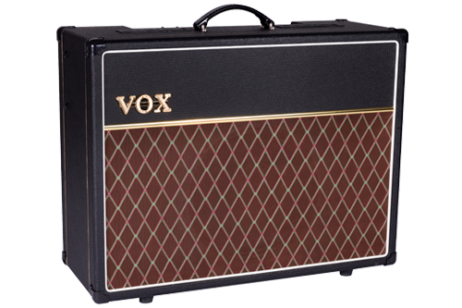 The sound of the Top Boost channel has been the source of inspiration for countless guitarists since the 1960s, continues to emanate a commanding presence on stages and recordings today. 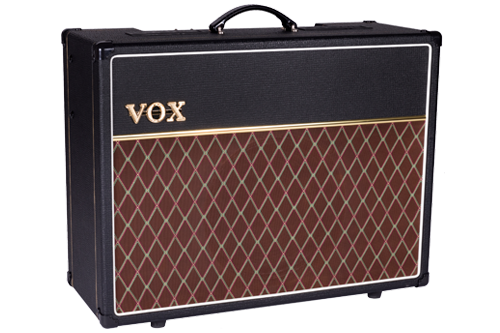 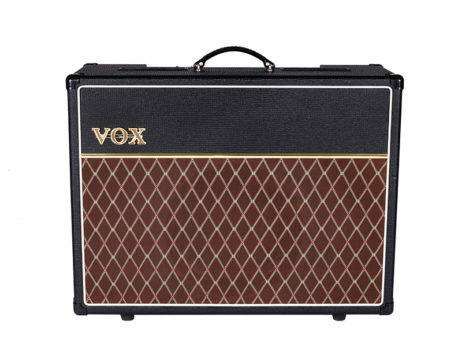 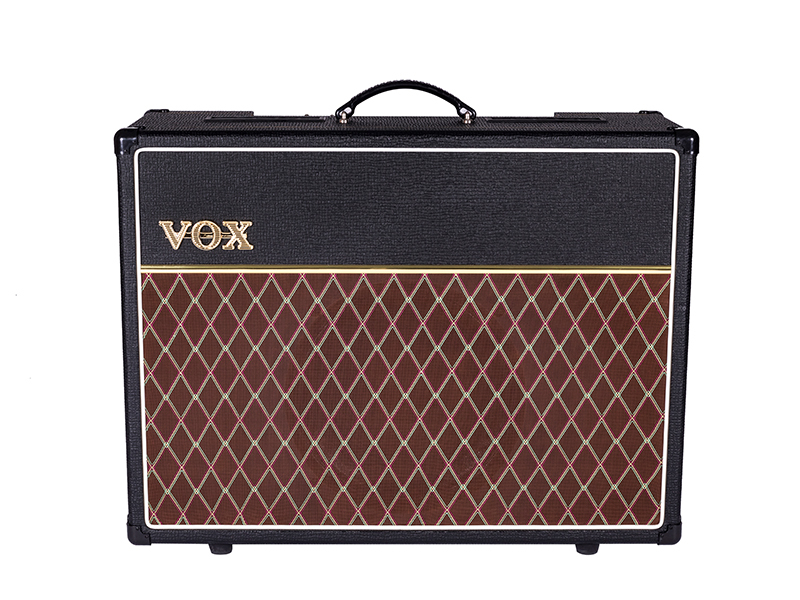 The AC30S1 focusses on the unique sound of the Top Boost channel which is easily considered to be trademark tone of the AC30. 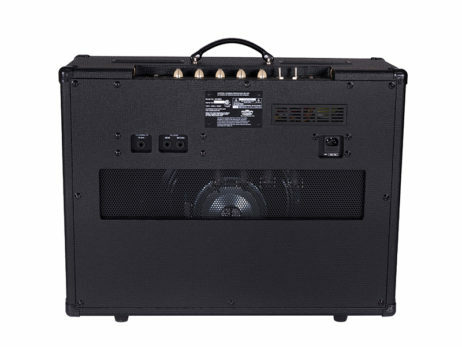 It utilizes a full tube design, with two 12AX7 tubes in the pre-amp and four EL84 tubes in the power-amp, to every nuance of the Top Boost channel’s sonic character from sparkling clean to fat overdrive.